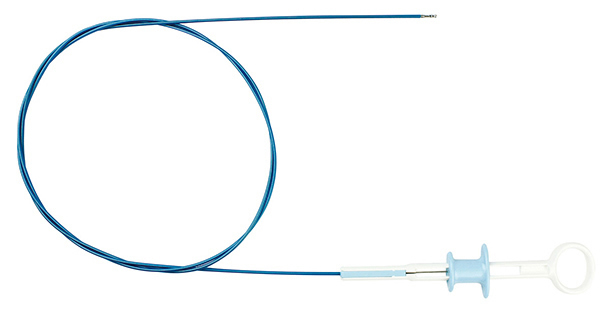 Intended for Tissue sampling in digestive and respiratory tracts. 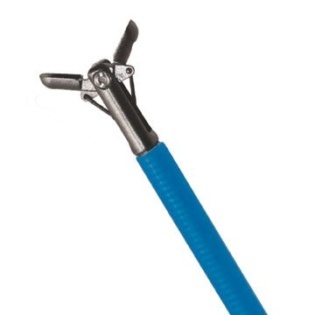 Disposable biopsy forceps are very important for taking modern endoscopy specimens. 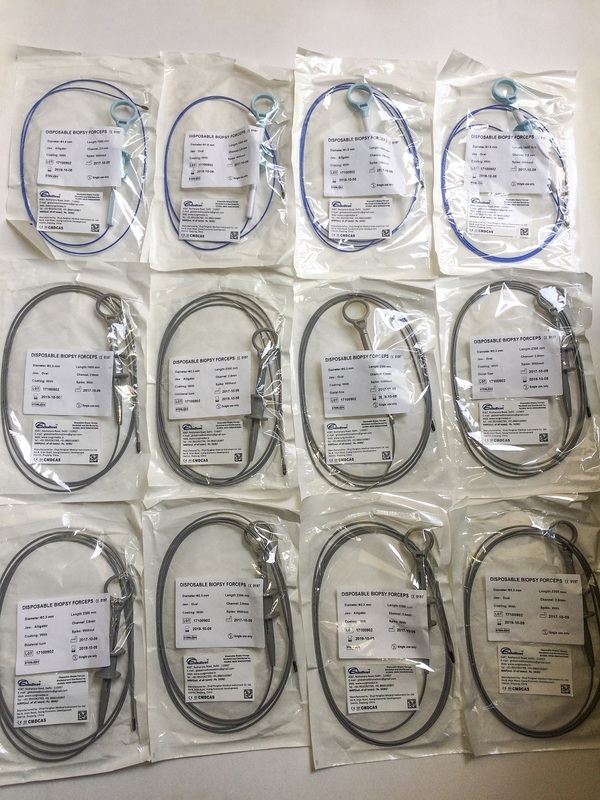 Please use our good quality forceps to match your great endoscopes! 1. 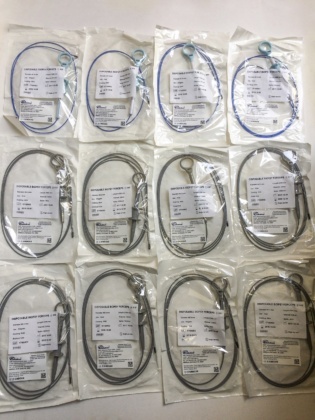 Large number of specifications to facilitate Easy flexibile insertion into your endoscope, low cost and Great quality! 2. 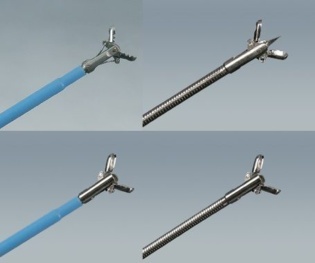 Medical stainless steel, Four-bar-type structure, precise, accurate response. 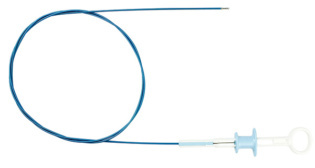 Coated for better glide and protection for your expensive endoscopes. 3. 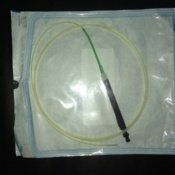 Sterilized for single use. 4. 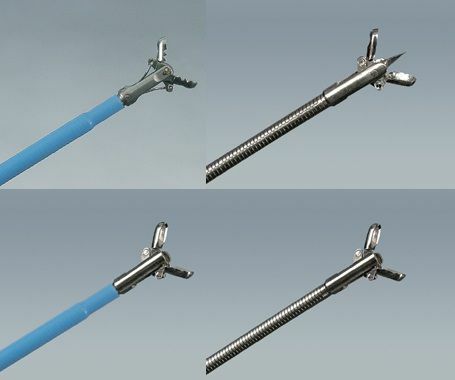 Medical PE sheath of rod effectively decreases friction. 5. 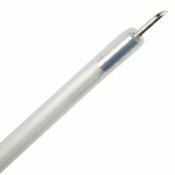 Spiked type is recommended for soft sliding tissue sampling. 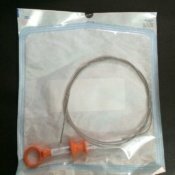 Intended for Tissue sampling in digestive and respiratory tracts. Please choose appropriate specifications from drop downs above while ordering.